As robins flock, days warm and daffodils rise, our psyches itch sow seeds. That first delicious day in the 60s sends the shoes off my feet as I scramble to plant peas, spinach cilantro and those first, sweet radishes of the season. Truly, there are few finer feelings. So Friends, I'm excited to share what I'm sowing directly in the ground ~6 weeks before final frost here in the Finger Lakes, Zone 5! If your soil is soupy, even a little, your seeds will likely rot. 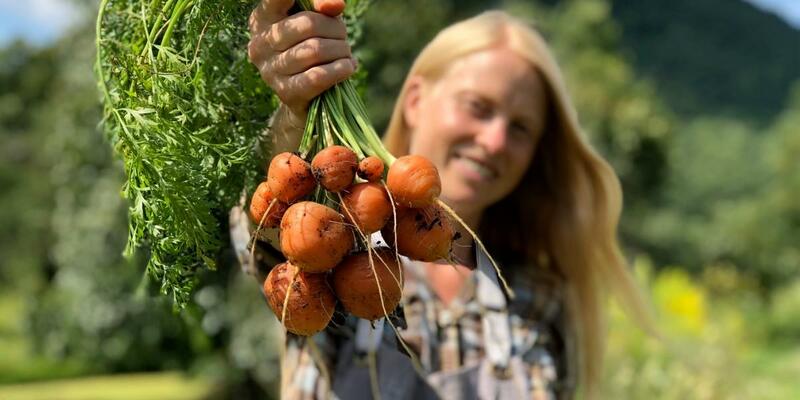 We typically direct sow and transplant into our raised beds and containers, which warm up and drain much more quickly than the garden soil, between two or three weeks before we plant into our gardens. Even light tillage of wet soils will compact and destroy your soil texture, sometimes taking years to recover. In my father's garden, beans were one of the first seeds I sowed on my own. Large and undaunted by imperfect planting depth, beans are also more tolerant than most of the imprecise spacing of tiny, eager fingers, as were mine. I'll always be grateful for my father, his garden, the bold ownership he gave me and those seeds that grew my love of seeds, food and community. Haricot vert or French filet-style beans like 'Tavera' are my favorite. Mid-June is the perfect time to sow beans if you have not; if you have, its the perfect time to sow your next succession, to surround yourself with abundant harvests all season long. on 5 packs or more, including beans, use promo code "perfecttiming" now through Tuesday the 19th! 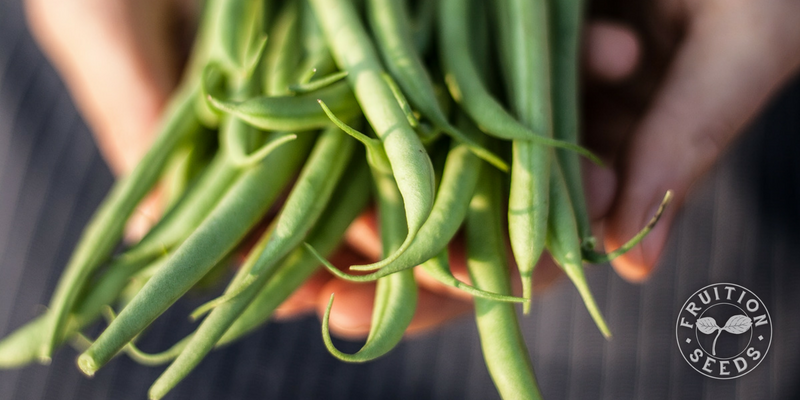 You'll find dozens of organic beans for short seasons here.